I have a confession to make: as much as I love The Walking Dead, I haven't actually read the comics. 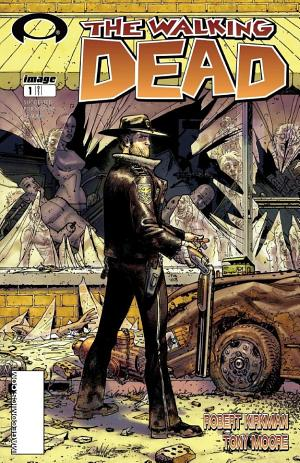 Initially this was because I didn't want to have any insight into what was going to happen on the show, but with the past season (or so) TWD creator Robert Kirkman stated that the comics and the show were basically on two different paths. With that, I started on a journey to research the comics and start reading. The first place I went was Google Play, hoping that I could get 'em on my Nexus 7. They weren't there, and I was sad. As of today, however, The Walking Dead, Saga, and several other Image Comics are officially available on Google Play Books. Words can't express how happy I am about this, and thus wanted to share said joy with everyone who reads AP. Enough babble from me – you can see the full selection of Image Comics offered on Play right here. 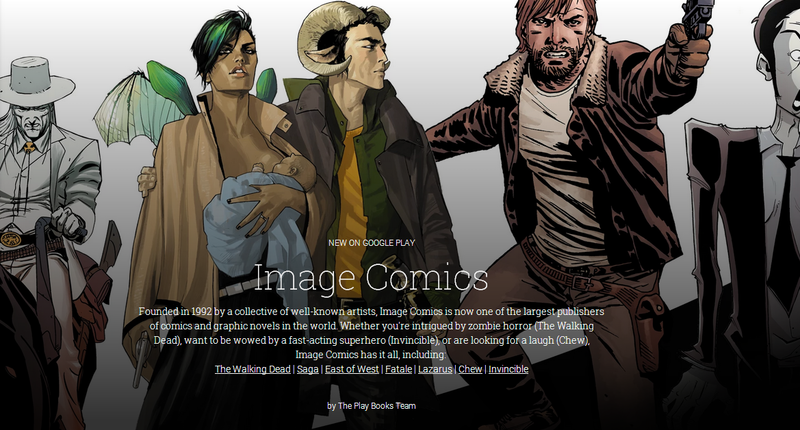 #WalkingDead, Saga, and more @ImageComics http://t.co/IgNB0adajY are now available on Google Play!